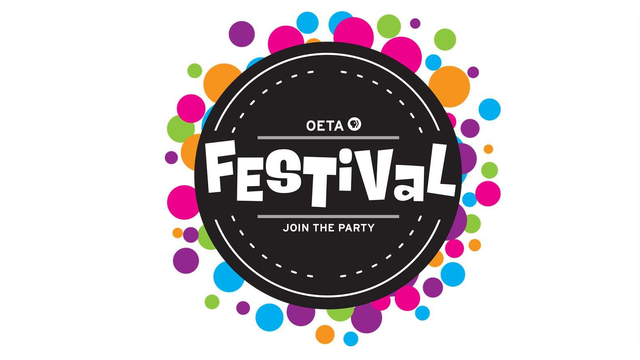 Tune in to OETA Sunday, March 15 from 7am to 10pm for the very Best of FESTIVAL '15. And make sure to watch our last break live to find out if we met this year's goal. The funds raised during FESTIVAL '15 enables the OETA Foundation to purchase programming including Sesame Street, Downton Abbey, NOVA, Nature, Ken Burns documentaries and more for 2016.